The professionals at FPS offer specific fire risk assessment and specification services for any size project. Our team includes fire protection consultants and NICET certified designers to make sure that proposals and projects are well designed and qualified upfront to meet any requirements. 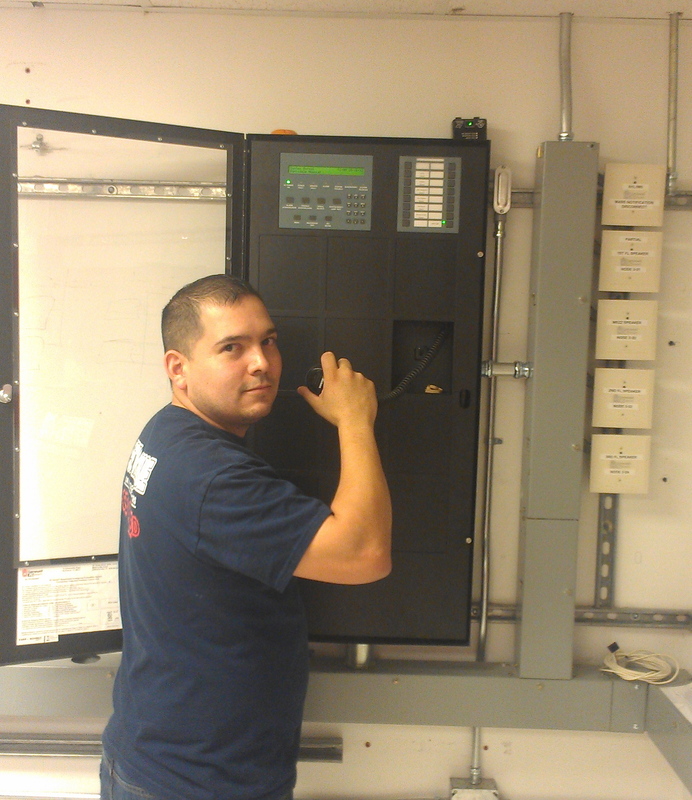 FPS takes extra care to ensure all fire protection systems installation and service work is completed only by our own licensed NICET certified professionals. We take care to ensure our fire protection system installations are of the highest degree of quality and efficiency. Our projects are completed on time and within budget. The Fire Protection Division of FPS has experienced extensive growth because we approach every customer as a life long customer. We gain repeat business because of past performance rather than solely on lowest price.